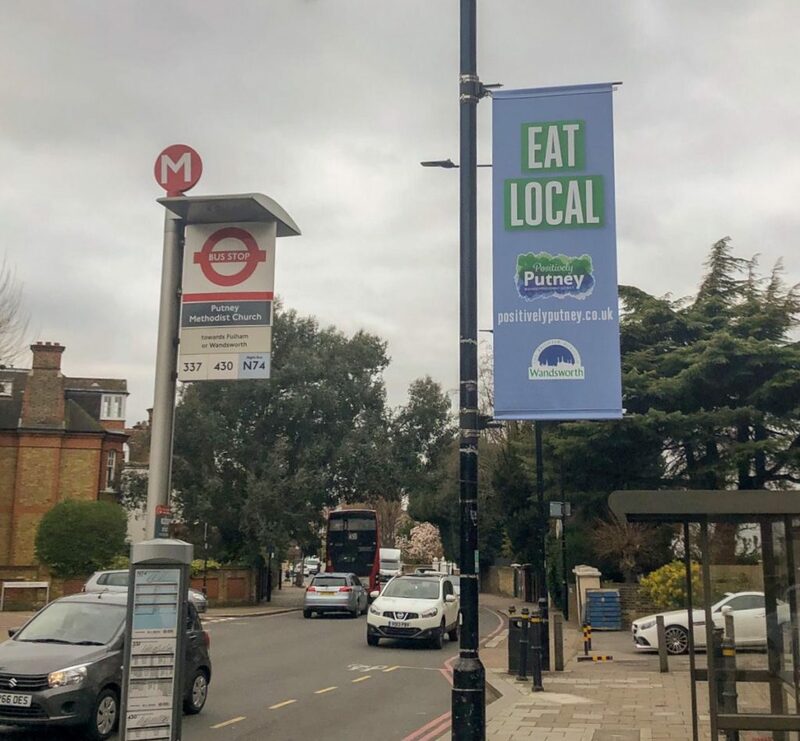 You may have noticed colourful banners have appeared on lamp columns throughout the Putney BID area. These banners remind people to use their local businesses. 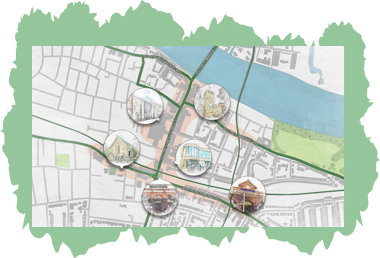 If we want Putney to continue to be a thriving High Street then we all have responsibility for supporting our local businesses. 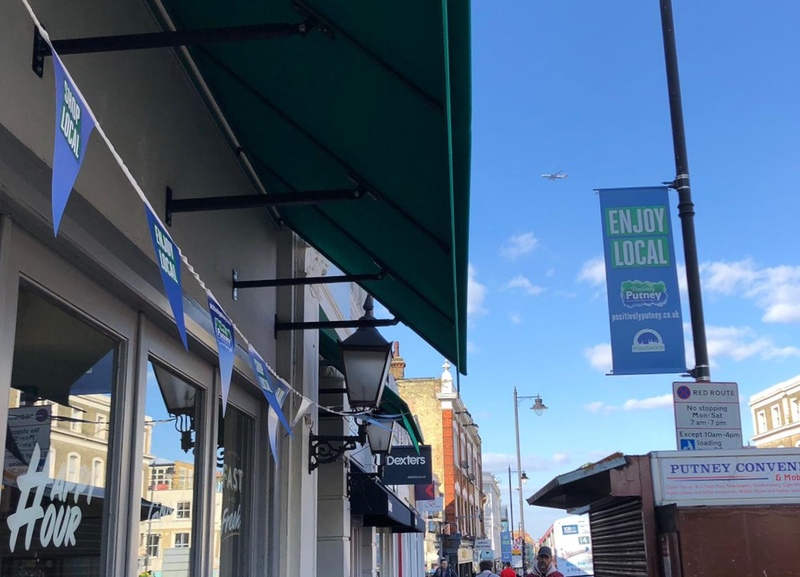 It is quite a complicated process to get banners on lamp columns, with requirements to have the lamp posts structurally tested, and then have need to receive licences from either TfL or Wandsworth council, dependant on who maintains the road. We plan to keep them up until autumn. 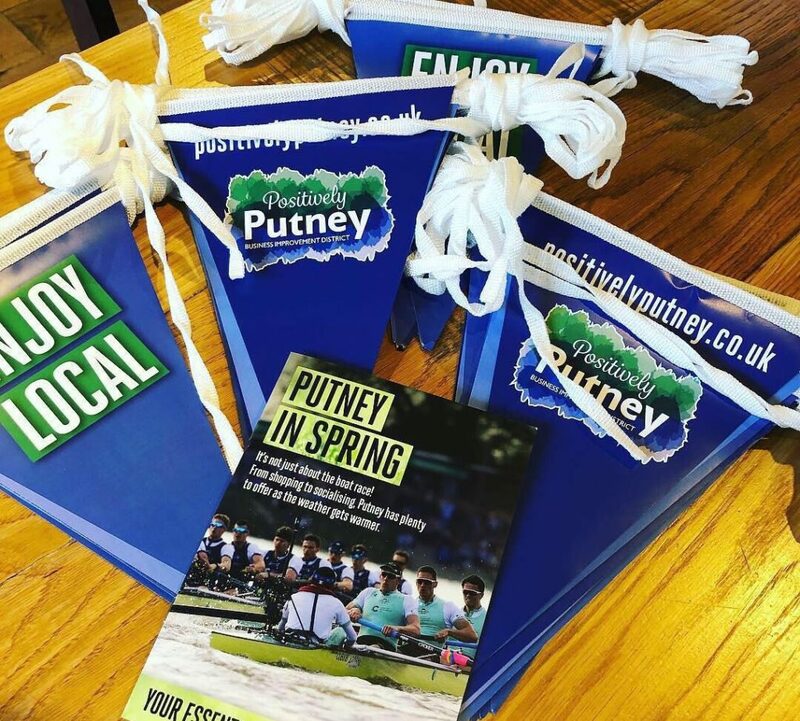 For March and April, while Putney celebrates being the home of rowing, we have also had bunting made with the same theme for businesses to display.